Appraisal is the key to letting staff know how well they are doing their work. It is a two-way conversation, a joint problem-solving discussion about past progress and the future. 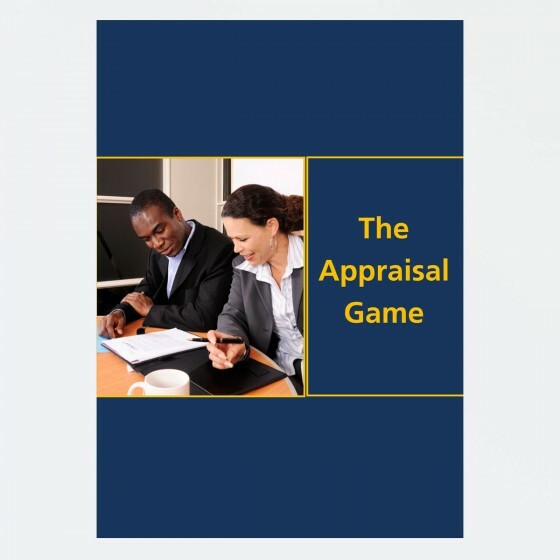 This activity provides a great vehicle for training staff on the appraisal process.